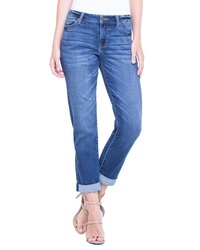 Vigoss Friday Boyfriend Jeans $40 $68 Free US shipping AND returns! 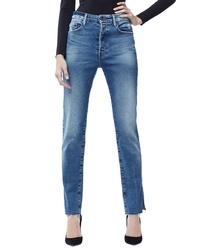 Frame Le High Big Cuff Straight Leg Jeans $195 $230 Free US shipping AND returns! 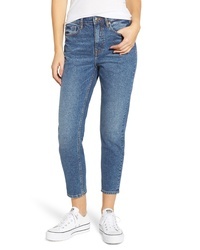 Frame Le Boy Distressed Boyfriend Jeans $240 Free US shipping AND returns! 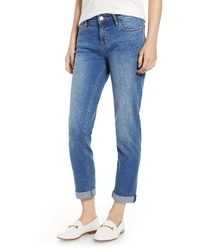 Liverpool Peyton Boyfriend Jean $89 Free US shipping AND returns! 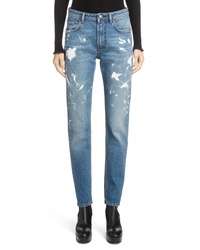 Acne Studios Paint Splatter Jeans $350 Free US shipping AND returns! 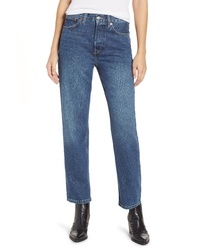 Good American Good Boy Raw Hem Boyfriend Jeans $169 Free US shipping AND returns! 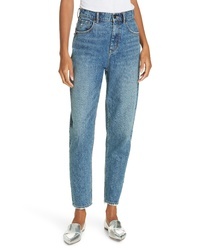 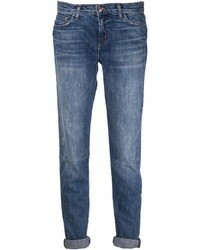 Topshop New Boyfriend Jeans $80 Free US shipping AND returns! 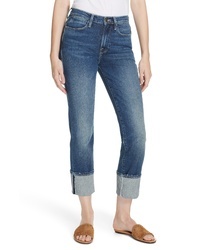 Tommy Bahama Tema Slim Boyfriend Jeans $135 Free US shipping AND returns! 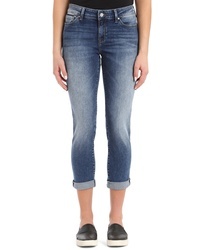 La Vie Rebecca T... Emilie High Waist Ankle Jeans $195 Free US shipping AND returns! 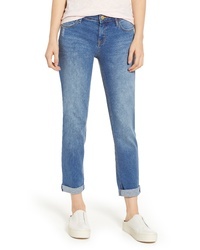 Mavi Jeans Ada Slim Jeans $98 Free US shipping AND returns! 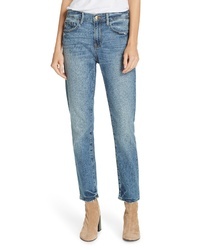 SLINK Jeans Rolled Boyfriend Jeans $98 Free US shipping AND returns!